It’s no secret that at Disqus we love using Slack for team communication and collaboration. One of the things that Slack does really well is turn links you post into rich and engaging preview content. What about links to comments on Disqus? Using the new Disqus integration for Slack, comments you share are embedded directly into the conversation so that you can see the entire comment directly in Slack. Just type /disqus followed by the link to the comment and post your message. You won’t have the spend time manually copying the comment over and your teammates won’t have to leave the conversation to view the comment. 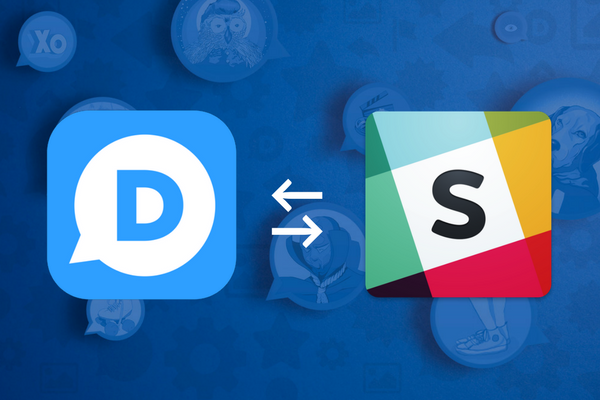 To get started, click the button below to add Disqus to your Slack organization. You will need to be an admin for your Slack in order to add the new integration. Once you’re finished, anyone within your organization can start sharing Disqus comment links using the new /disqus command in Slack. Here are two ways to obtain the direct link to a comment on Disqus. Hover over the Share button on a comment. Click the short URL to copy the link to your clipboard. Whether for moderation or highlighting interesting comments from your community, the Disqus integration for Slack is a simple solution to help spark conversations with your team about the latest comments from your readers. If your team uses Slack, let us know what you think by answering the poll below! If there are more collaborations and workflows you would like us to support in the future, post a comment in the discussion below. We read every comment here and look forward to hearing from the community.